The Google content network has huge reach. It’s also a lot cheaper than advertising on the search network, yet the conversion rates can be much the same. Whilst the content network has had a bad reputation in the past, this has often been due to poorly targeted campaigns. Marketers have simply copied their existing search campaigns to the content network, and failed miserably. The content network requires a different strategy. There are two key aspects to doing well on the content network: distraction and demographics. When a person searches Google, they are actively looking for something specific. When a text ad matches their search, they are likely to consider it relevant, and click on it. Contrast this activity with the content network. On the content network, the reader is viewing a page of content. They aren’t necessarily hunting for something specific. The advertising, therefore, is peripheral. Advertising on the content network needs to distract visitors away from their activity. The content network offers more formats than the search network. You can run text, video and graphical ads. They are also different sizes and shapes. Here’s a rundown on the formats from Google. You should develop ads in a number of different formats to test which works best for you. I recommend you create ads for the most common first, which are the Leaderboard (728x 90), the Medium Rectangle (300×250) and the Wide Skyscraper (160 x 600). Move on to the other sizes if you need more reach, or to target sites that only offer specific formats. Of course, if you’re only using text ads, you don’t need to consider ad format sizes, but I strongly suggest you do develop graphical advertising. It gives you more options to distract. When advertising on the content network, don’t be afraid to be outrageous. Remember, you’re aiming to distract people. So use imperatives! Offer free stuff. Use all the hooks of the direct marketing trade. In particular, focus on strong benefit statements. You have very little time to make an impression with people who don’t actually have your product or service in mind. Advertising on the content network is more like print and television advertising than search advertising. The search network is about seeking. The content network is about discovery. To create and drive demand. Separate out your content advertising from your search advertising. Run two separate campaigns. 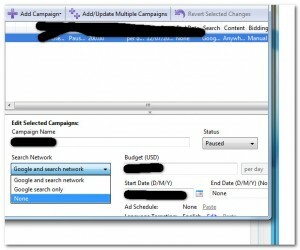 Don’t simply run the exact same campaign you are running on the search network. The two are very different beasts. Because the Google content network attempts to match your ads to pages it determines your visitors might read, it pays to know who you buyer is, and what they are reading. For example, grab a celebrity magazine and flip through the advertising. You’ll likely find weight loss advertisements, grooming advertisements, etc. This is because the advertisers have identified their target demographic. They know that people who are interested in celebrities are also likely to be interested in products a, b & c. You can do the same thing online. In the above example, the keywords in the ad group would need to include keywords related to celebrities, even though the advertisement is advertising weight loss products. 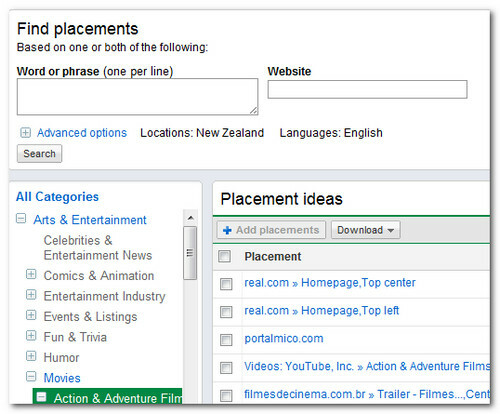 Specifically, use the Adwords placement tool to find sites that match your chosen demographic. 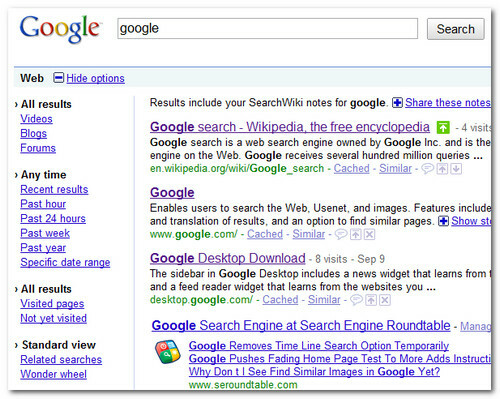 Examine the copy those sites use and look for commonly occurring keyword terms. Use SEO keyword frequency analysis tools to help you. Use the most common terms as the basis for your keyword list. This way, you’ll appear on sites that closely match your demographic. 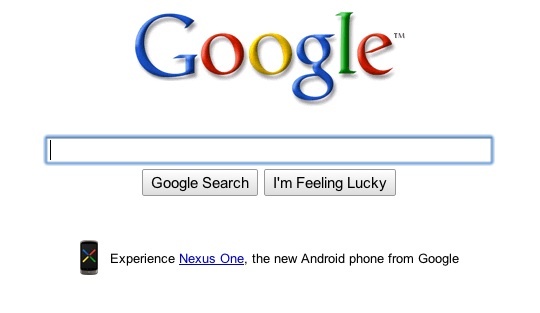 You’ve given Google the terms that would most likely appear in their copy. Remember to still use negative operators on keywords that don’t appear to fit. Keyword terms should also be specific. Try to avoid using terms that have double meanings i.e. Apple could mean a fruit, or Apple computers.Use two or three word phrases, where necessary, to add clarity. The Adwords placement tool is very powerful. Once you’ve established your demographic, you can drill down further by targeting specific sites. 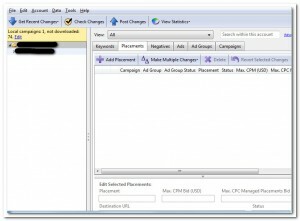 You can tailor ads and entire campaigns for just those sites. Ask yourself: who is the customer? What are their favorite TV shows? What magazines do they read? What are their interests? What are their favorite websites? Seek out sites that fit the demographic. Use the same keywords in your keyword list as they do in their copy. Target you advertisements directly to the the most appropriate sites. Your job is then to distract readers enough so they click on your ads. At least you’re in front of the right crowd! 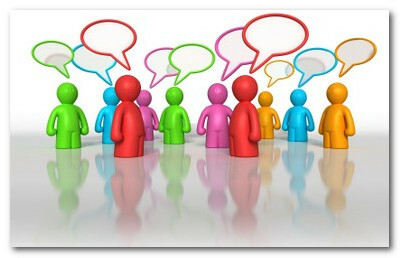 Identifying and isolating demographics, and learning the art of distraction, is key to success on the content network. Twitter have announced a new advertising model, called Promoted Tweets. Promoted Tweets are paid tweets that appear at the top of Twitter’s search results. The promoted tweet is much the same as a normal tweet in that you can retweet it, reply to it, or mark it as a favourite. The only difference is that it is sponsored. The sponsorship is marked. Promoted Tweets work much like a banner ad – for now. Advertisers pay per thousand views, however the ads also have a type of quality score. Twitter rewards ads that “resonate” with the audience. Presumably ads that don’t resonate get downgraded or dropped. This advertising isn’t available to the public yet, but it pays to watch the system in the pilot stage, so when it does open up, you’ll have a good idea of how to work it. We’ll be watching and reporting on it, too. It will be very interesting to see if this type of advertising translates to social media, especially a service with such narrow functionality compared to, say, Facebook. Does Twitter have the depth/volume? Obscure topics on Google can be worth a few cents. How about obscure topics on Twitter? Do they have the volume? Will The Ads Stay Relevant? If you don’t have the volume, then advertising is either not going to display much, in which case the advertisers won’t put much effort into the channel, or Twitter may show ads across broader topics, which may increase page views, but decrease relevance. One way they could get around this is by using demographic profiling, as opposed to keywords. i.e. we know these people are interested in X, no matter what they happen to be talking about at the time, so we’ll show them advertising for X. And another question – perhaps the biggest issue: will the social media user base go for it? It is smart of Twitter to stage the roll-out on their search function first. 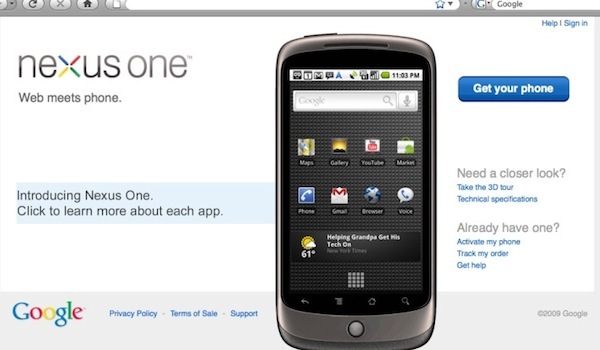 Users who are conversing with one another won’t (I assume) see the ads. People who search have become accustomed to advertising in Google search, so will be more likely to accept it. Once enough people accept advertising as being a part of Twitter, it becomes easier to gain acceptance when rolling it out across other functions. But this would be a big departure in terms of how Twitter works. People follow people they have chosen to follow. How will they react to seeing Tweets from people they haven’t chosen to follow, namely paid advertisers? No doubt Twitter have considered this. Perhaps they will make a clear separation. Like with Google Adwords, this is all going to come down to relevance. Or resonance. As deemed by the user. Interesting times for advertisers. Stay tuned! 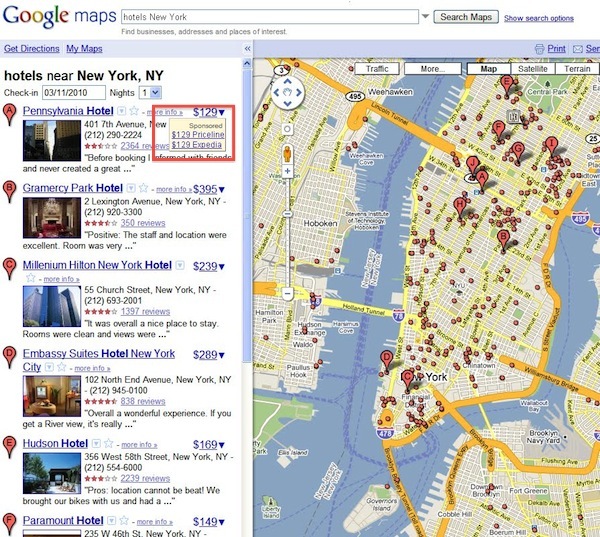 Google announced on their LatLong (Maps) blog today that they’re experimenting with placing pricing for hotels directly next to the hotel listings in Google Maps. At first glance, it looked like another Google-internal affiliate marketing initiative, but it’s actually quite clever. If nothing else, it’s an innovative way to roll in Adwords results directly into the organic SERPs. So the blur between paid and organic continues it’s inevitable march forward. It will be interesting to see how this progresses, and what other verticals it shows up in. The Wonder Wheel is a great little free tool by Google. You can use the Wonder Wheel to quickly build keyword lists and Adwords groups in a visual way. With this tool, Google shows you the terms that relate most closely to your chosen keyword terms. 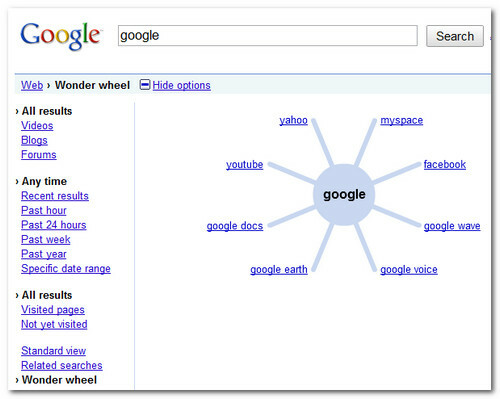 What Is The Google Wonder Wheel? The Google Wonder Wheel is an interactive graphical application that shows related keywords. The wheel starts with your keyword in the center, and shows terms related to that keyword in the “spokes” surrounding your keyword “hub”. If you click on a related term, the wheel creates a new hub, revealing more related terms. 1. Search on a keyword term. 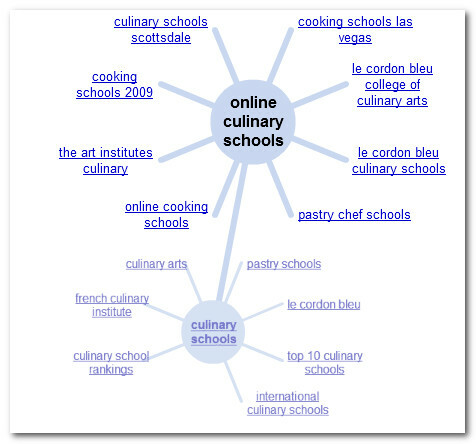 Let’s say your main keyword area is “culinary schools”. The Google wheel suggests related keyword terms such as “culinary arts”, “pastry schools”, “le cordon bleu”, “top 10 culinary schools”, and so on. These keywords become your Adwords groups. Next, click on each of those terms, and you get further terms that will make up each group. You get Adwords groups built around related keywords, which come together to form a theme. The theme is particularly powerful when it comes to the Google Content Network. 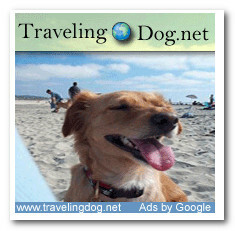 The Content Network is Google’s syndicated advertising network. You can choose to have your ad appear not just on Google search results, but also on sites across the Google’s Adsense partner network. 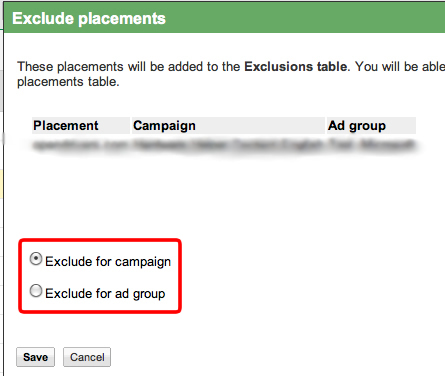 This option is turned on by default whenever you create an Adwords campaign. Traditionally, many Adwords advertisers have turned off the content network because of perceived abuse and junk traffic. However, attitudes are changing as the network matures and the bid prices on Google’s search engine head into the stratosphere. The ROI from the content network starts to look more appealing. It all comes down to ROI. If it’s positive, run with it. It has taken a while, but it looks like Google and advertisers may have got Google’s content network figured out. As the report suggests, it is important that the advertiser pay close attention to landing page optimization and site exclusion. How does this all relate to the Wonder Wheel? When Google looks to place your ad across the network, it does so based on themes. If you use terms that are defined as being related in the Wonder Wheel throughout your text, particularly in your ad groups, you’re more likely to show up on relevant sites across the network. One particularly useful application of the tool is to identify new ad group themes for content campaigns. Since your ads are matched to publisher pages at the ad group level, creating different ad group themes helps you target your ads more precisely on the Google content network…..
You can then use the Google keyword tool, and your other favorite research tools, to flesh these groups out further. As the blog notes, this is no guarantee of better performance, however the Wonder Wheel is a great – and fun – place to start. Other attempts at keyword clustering can also be useful for campaign creation. Such features are offered via search suggestions on major search services, via synonym search (using ~) on major search engines, and as keyword clusters on many meta search engines. Specialty search services like the Quintura keyword map, Microsoft Search Funnels, Google Sets, and Google Squared can further help you come up with relevant keyword ideas. Search monetizes so well because there is so much implied intent in a search. But some have claimed slowing search volume and lowering ad costs. The search box is perhaps the most profitable ad unit because consumers feel some level of control as they request ads about whatever topic they search for. To offset slowing online adverting, Google is looking to “create” more search volume by using AdSense ad units to suggest consumers search for expensive keywords – like credit cards. In the past Google has ran ads asking the consumer to “search for ads about ______” but this is the first Google ad unit that takes searchers directly off the publisher site and directly onto a Google search result with organic search results. It is one thing if Google asks for you to search for ads because they don’t understand the theme of a page, but it is quite another for them to have pre-made ads to siphon off the visitor to a Google search result without guaranteeing publisher payments (or is the first click paid, but at a heavily discounted rate?). How much does Google pay AdSense publishers for this ad unit, when conversion happens after 2 clicks rather than 1? What percent of the end ad spend goes to the publisher when Google arbitrages the click through Google.com? How does smart pricing come into play when Google discounts the original click and then marks up the second one? This sort of advertising allows Google to water down their search traffic slightly, but without advertisers knowing how it got watered down, or why their conversion rates lowered slightly.